Danny Ward - I want a comedy night! 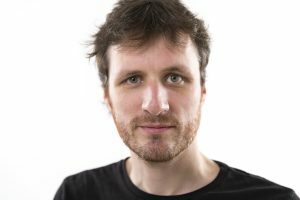 The ever so slightly manic Danny Ward has been entertaining Great Britain (and Germany, Tenerife, Maastricht and Croatia) with his unique style of observational comedy. Danny turns the everyday trials that we all experience into piercingly well dissected anecdotes of exasperation and obsession – with wonderfully hilarious solutions. A self proclaimed tataholic, Danny Ward is on a mission to spread the lesson he refuses to learn – when you try and do things on the cheap, it ends up costing you more. With a delivery that is up-beat and well honed, his easy-going style is both endearing and very funny.